Impressive success rate: HCBI is an AAPC-accredited medical coding school which has one of the highest documented passing rates in whole world (98.5%). For the past 8 years, HCBI has produced over thirteen hundred graduates and still growing. financially-rewarding career in medical coding. Time-efficient: Our program can help you get you certified and start earning an annual salary of up to $49,000 in 40 days, depending on your qualifications, experience, where you live and other factors. Flexible training options: We offer both classroom setting and hybrid online learning options for all our courses. Choose the best training method that suits your needs. Reliable support: We have dedicated instructors who will make sure that you get all the help you need be it in the classroom or learning at home. 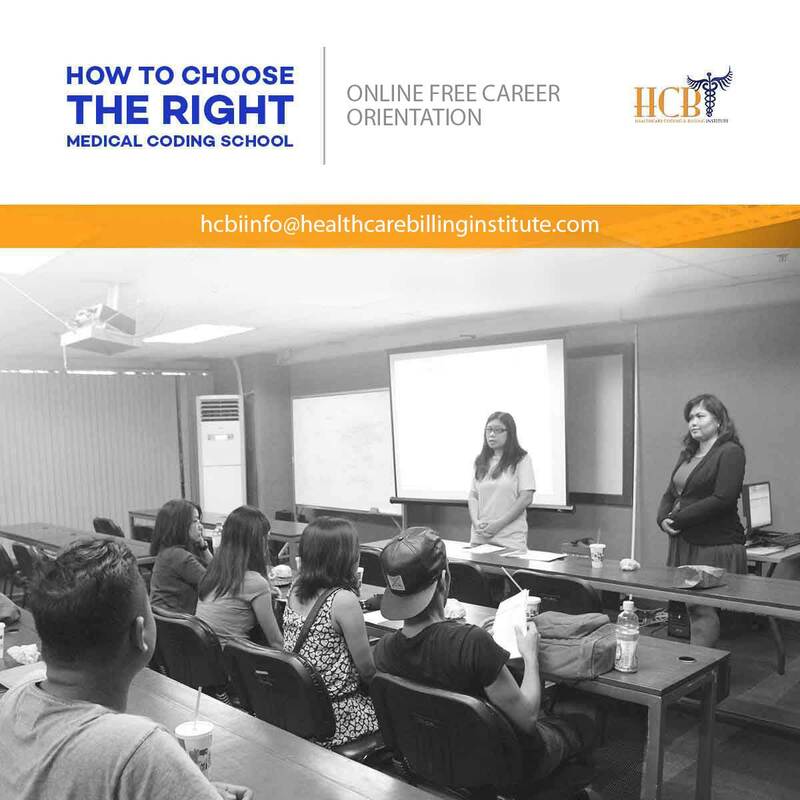 Convenient payment programs: HCBI believes that everyone deserves a chance at quality education. Study worry-free with various payment programs that we offer. At the Healthcare Coding and Billing Institute, we equip our students with the necessary knowledge and skills to excel in the Medical Coding field. We pride ourselves in being the first AAPC-accredited medical coding institute in the Philippines -- a testament of our commitment to provide the highest quality of education to our students. With world-class education taught by our faculty of certified medical coder - instructors, guaranteed job placements through our industry partners and various payment programs, our graduates get to reap the benefits of an outstanding career in this very promising industry. 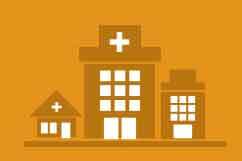 Our CEO and Medical Coding industry expert -- Mario Fernandez -- explains Medical Coding as the process of "translating signs, symptoms, diagnoses and procedures documented by a healthcare provider in the patient's record into..."